ABC Solar peaks when asked to be unique. This Rolling Hills Estates home features custom Solar Awnings that shade the west Sun from the upstairs bedrooms. The windows check to be sure to open for any elopement. Or escape by kids to have fun or safety. Ok, back to the solar system. 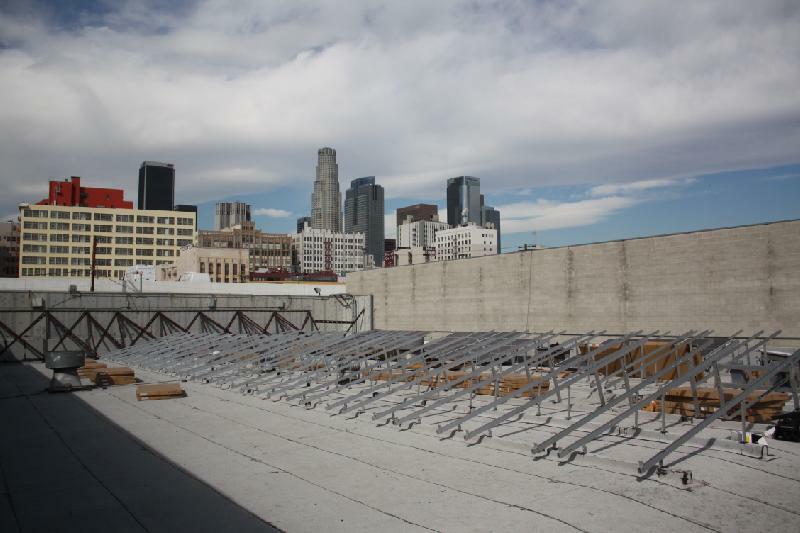 The SolarWorld black on black solar panels offer a sleek and powerful design. 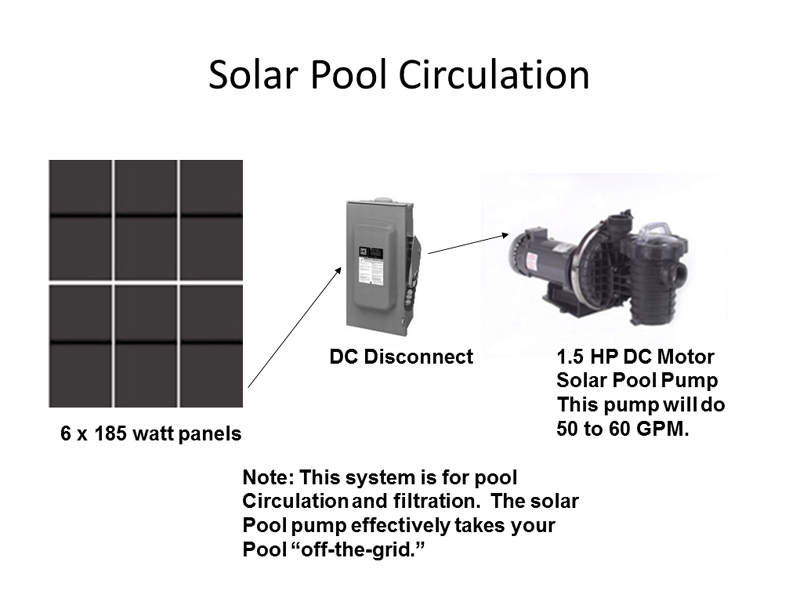 ABC Solar Loves Solar Pool Pump Systems. 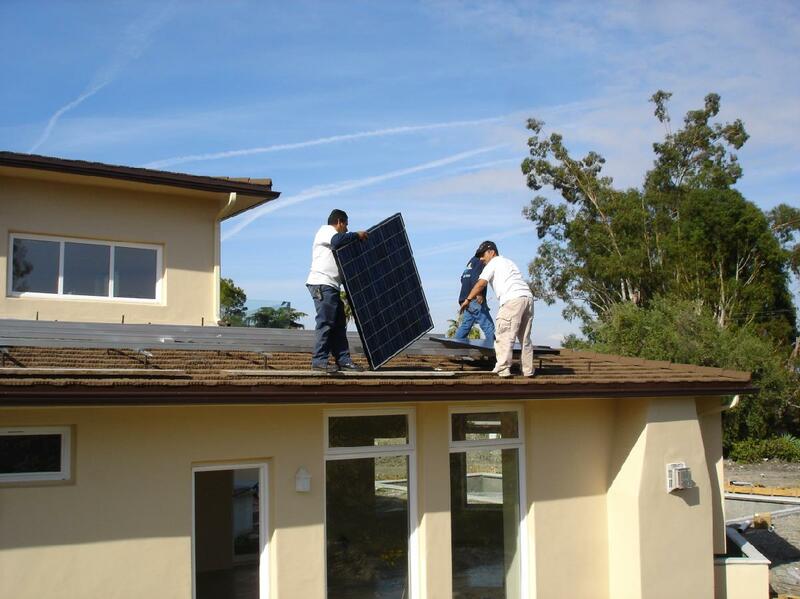 Sharp Solar installation on a Stamped Metal Roof in Rancho Palos Verdes, California. The first system installed in this city!